Sixth Annual Frocktail Party at Arcadian Court has Best Dress Auction EVER! 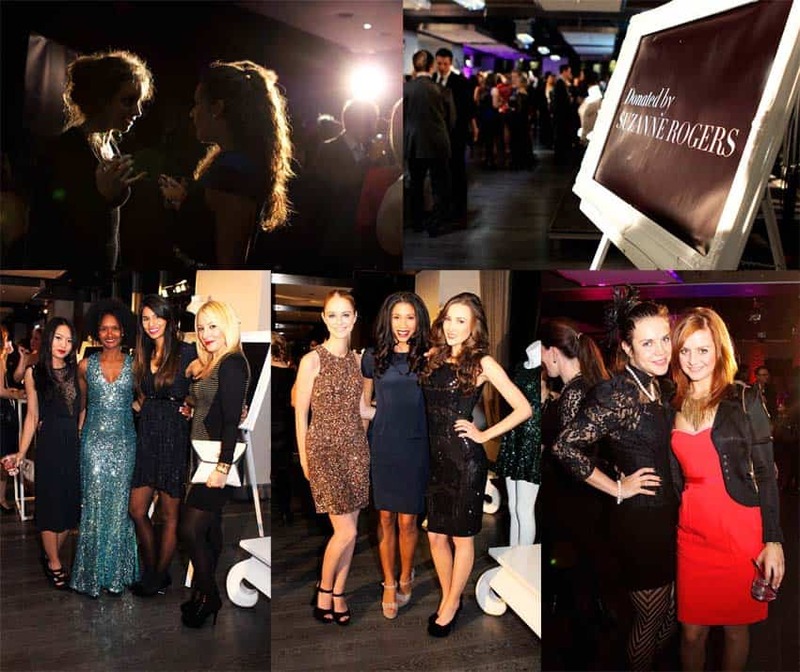 Ever wondered what a TIFF gift lounge is all about? What is the big deal? Who drops in for a visit? Monique Lahey goes behind-the-scenes to talk with Toronto PR powerhouses Esther Garnick and Natasha Koifman about their special offerings to talent during TIFF. Greta Constantine brought their beautiful Spring/Summer collection to TIFF Bell Lightbox, and we were lucky enough to take in their vision of “female grace undone.” Check out our gallery from the event. Have you bought your tickets for the 5th annual Frocktail Gala at Arcadian Court? 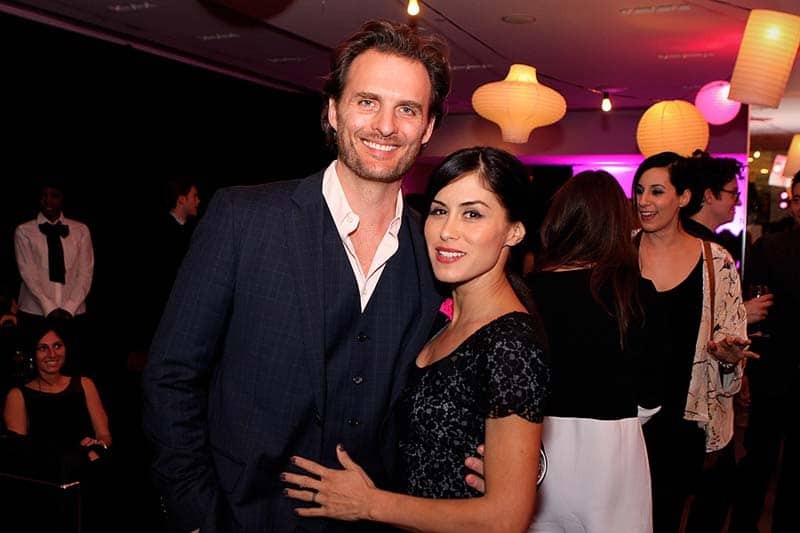 Jeremy Laing, Calla, Marchesa: What dress will you bid on at this year's Frocktail fundraiser? 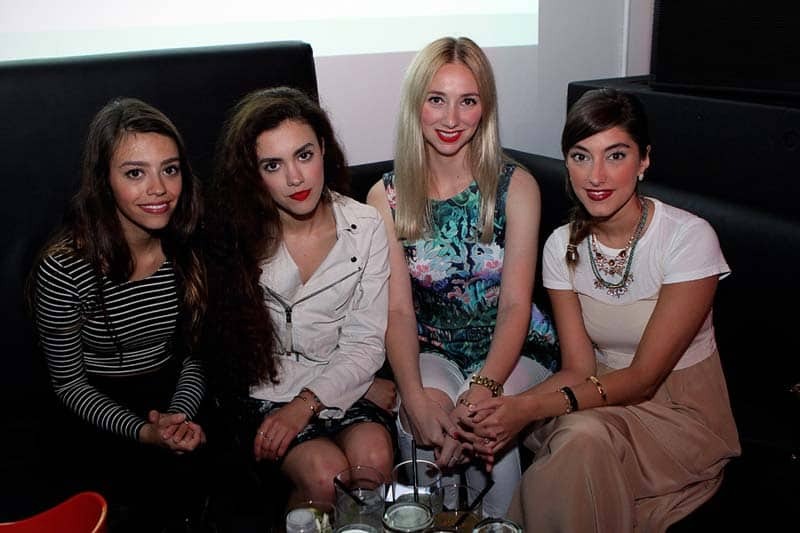 Pulp Magazine celebrates the launch of their Issue #4 with a party at Red Bull Projects!